Whether family and friends are gluten-free, diary-free, Paleo, or following any other special meal plan you can entertain in-style. Special guests Shauna Ahern from GlutenFreeGirl.com addresses gluten-free entertaining. Alisa Fleming from GoDairyFree.org discusses accommodating dairy-free guests. Amy Love from RealFoodWholeFood.com explains the Paleo diet. 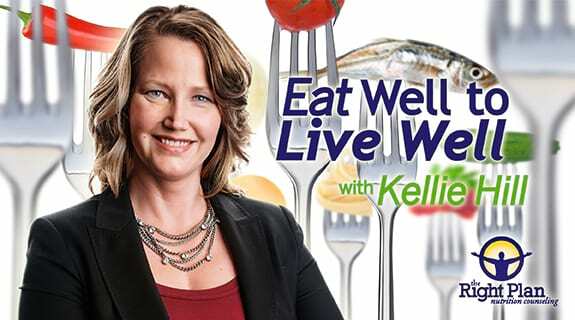 With Kellie, these guests explain how to switch up your favorite recipes or find your soon-to-be new favorite recipes to accommodate everyone. Shauna James Ahern is the author of the cookbook, Gluten-Free Girl and the Chef which was named one of the best cookbooks of 2010 by The New York Times. She’s also authored her food memoir, Gluten-Free Girl. Plus is the author, photographer, and head baker at Gluten-Free Girl and the Chef, her wildly popular food blog glutenfreegirl.com (one of my favorite go-to sites) which she created with her chef husband, Daniel Ahern. Her work has been published or recognized by the New York Times, Gourmet, Bon Appetit, Epicurious, Babble, The Guardian, Gilt Taste, CNN’s Eatocracy, and the Washington Post. Alisa Fleming is the founder of GoDairyFree.org, Senior editor for Allergic Living magazine, and author of the best selling dairy free book, Go Dairy Free: The Guide and Cookbook for Milk Allergies, Lactose Intolerance, and Casein (case-ine)-Free Living. Her next book is due out in early 2014. Alisa is also a professional recipe creator and product ambassador for the natural food industry.